On Friday I’m going to north-eastern Italy. I’m leaving early in the morning and I’m having to wait more than 4 hours to arrive to my destination. It will be a long journey but it will be surely worth it! I’m taking part to #MarcaTrevisoInVerde tour. 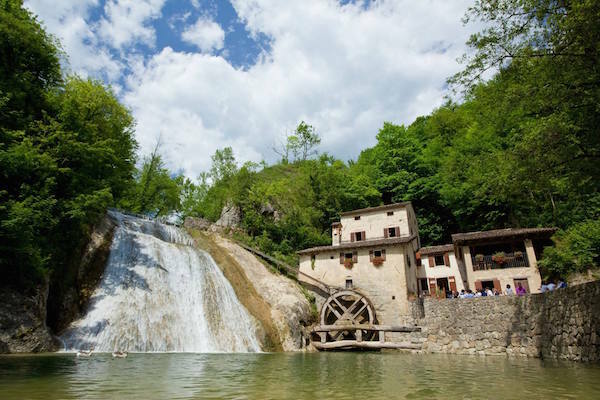 It is a 3-day tour throughout Treviso province including outdoor activities, tasting wines (above all Prosecco) and relaxing surrounded by the nature. The city of Treviso is far from Venice half an hour by car or train and it is a perfect off the beaten path destination. 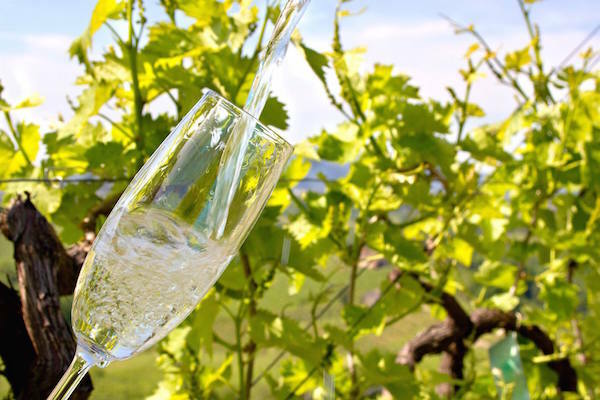 Prosecco is produced mostly in Veneto region. The bloggers tour starts with a bike ride along the Treviso-Ortiglia path. We are covering the section from Badoere to Piombino Dese, where we are visiting Villa Marcello and we are having lunch inside Orto dei Conti. 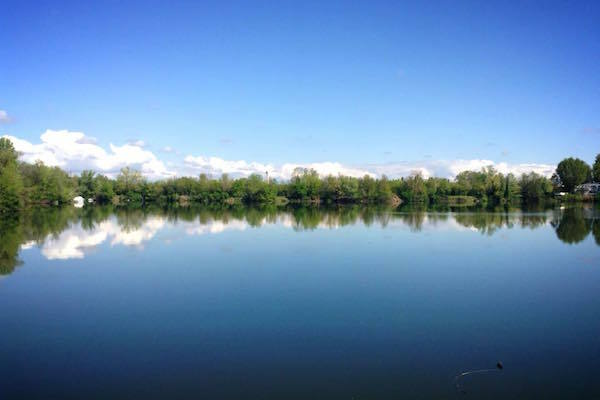 After that we are moving to Parco del Fiume Sile. Sile is a freshwater river born thanks to springs emerging from the earth. It seems we are going to be involved in an exciting activity: kayaking. I’m a little bit scared about it, but I’ll try if I have to just for you. The 1st day ends at Hotel Villa Soligo with dinner… dress code: green! The 2nd day of #MarcaTrevisoInVerde is going to be a hard day. Trust me! First stop at Fondazione “Jonathan Collection”, the only one museum that really flies. Well, it sounds a little bit odd but follow me on 28th May to discover what it means. After that we are tasting Prosecco Millesimato DOCG, Refrontolo Passito wine, marmelades, dairy products and many more in different spots. We are visiting the watermill in Refrontolo. It was used until 1953, but it dates back to 17th century. Then we are moving to San Pietro di Feletto to visit its pieve, a Medieval rural church, to visit the Mostra del Prosecco in a Camaldolese hermitage and to take part to Primavera del Prosecco Superiore. The watermill in Refrontolo was used from the 17th century to 1953. In the last day we are taking part to Rive Vive, a wine and food itinerary among the Prosecco Superiore DOCG vineyards. In one of the most important Italian land for wine production, we couldn’t end the tour in a different way. 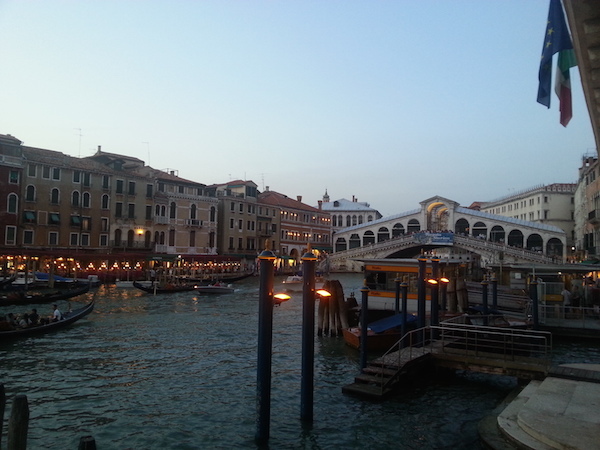 I decided to spend 2 days in Venice. The owner of Hotel Cristallo on Lido di Venezia is my friend and when I told him I’d like to visit Venice for the fourth time, he prepared a special off the beaten path tour of Venice. I will go on a boat tour of the lagoon visiting the furnace where people still work the glass, the island of Sant’Erasmo called also Orti di Venezia (gardens of Venice), the island of San Francesco del Deserto with the Franciscan monastery of 13th century. Rialto Bridge in Venice at sunset. We will stop at Burano for having lunch at the famous restaurant Gatto Nero and visiting the inner canals. Last stop at Torcello, the first populated island of the lagoon, and then we’ll come back to Venice for a tour of hidden corners. Last but not least I will drink cicchetti in the world-famous bacari. Are you a little bit curious? You can follow me on social networks.